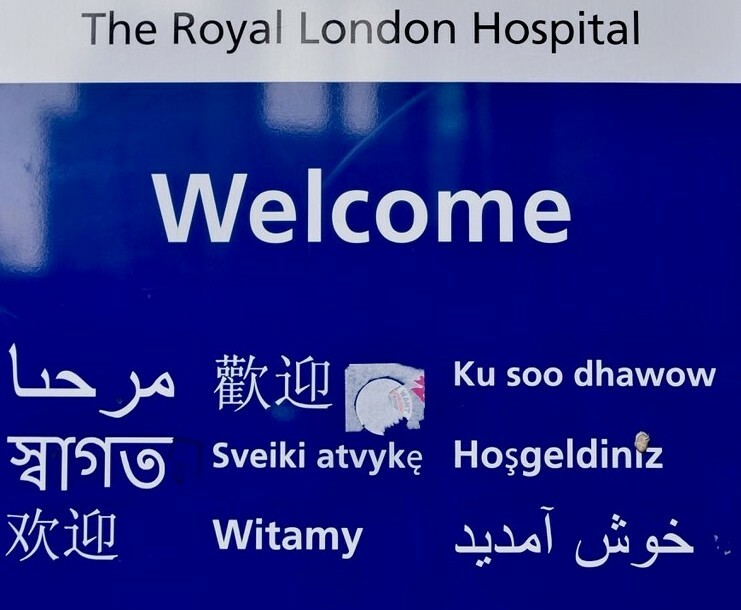 Frie nds of The Royal London Hospital, established in 1979, is a charity dedicated to improving hospital amenities for both patients and staff. Friends is made up of volunteers, hospital staff (past and present) and members of the local community. Friends raises funds to help provide patients and staff with facilities which will enhance their experience of The Hospital. Friends has a team which runs the ‘mobile trolley service’ throughout The Royal London Hospital.